A Happy Fourth to You and Your Kiddos! Hi there, our animal and human friends! 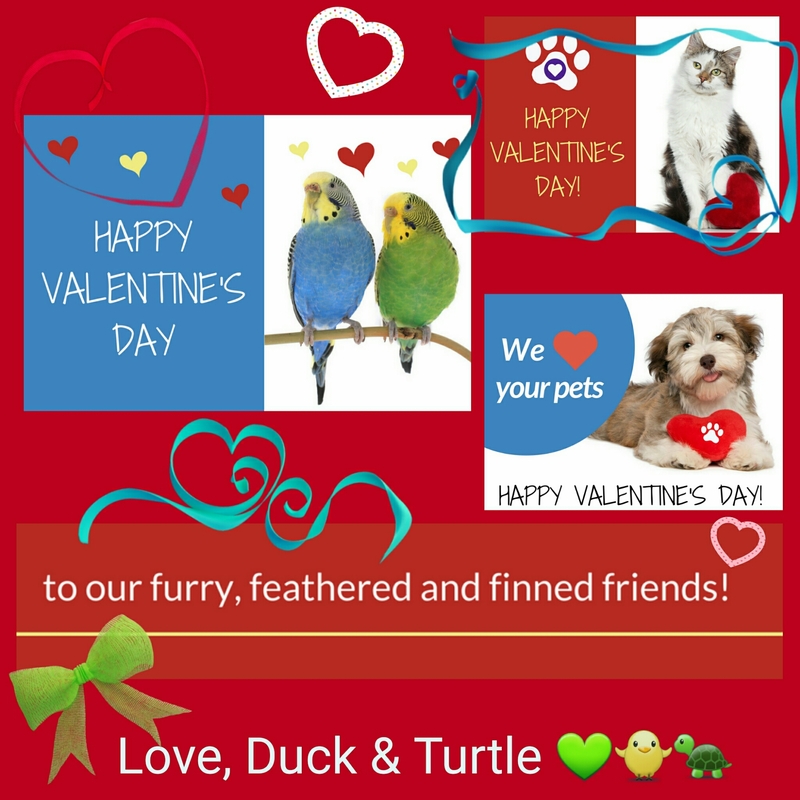 We would like to wish all of our human friends, clients, and followers as well as ALL of our beloved furry, feathered, (bald), and finned friends a very Happy Valentine’s Day! There is love all around you — whether it’s love for your significant other, your human children, your animal children, your friends, your parents, your grandparents, your home, or (in the words of the late, great Whitney Houston) the GREATEST LOVE of all…love for self. See all the love around you, revel in it, and pay it forward. Appreciate and take good care of ALL your loved ones whether old or young, near or far, furry, feathered, or bald! The BIG TWO…. All Thanks To You! I know it has been quite some time since we’ve blogged ..(understatement of the year!!). But we want you to know that we greatly appreciate your continued support and well-wishes. We thank you for keeping up with Duck & Turtle — for following our pages, for liking/commenting/sharing our posts, and for periodically stopping by our website (this website! 🙂 ) to see what’s new! We apologize for the loooong gap in blog posts. We’ve been out and around doing what we love quite a lot this year — buzzing to and fro caring for the furry, feathered, and scaly friends who need us. 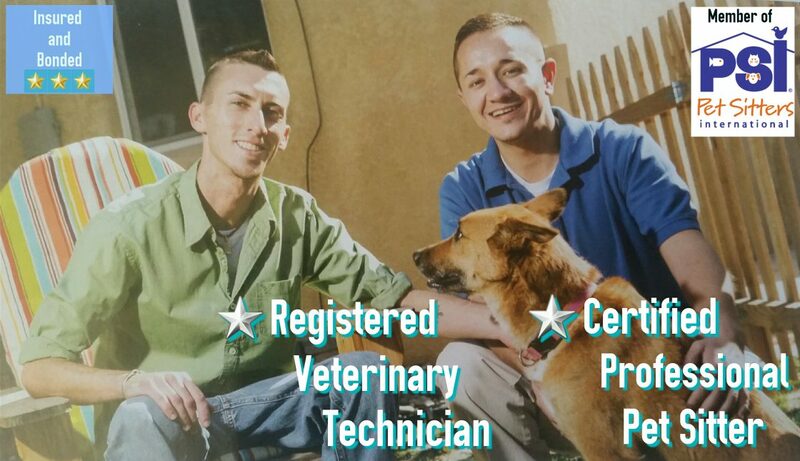 🙂 Needless to say business is healthy and progressing, and we are enjoying immensely both the entrepreneurial journey we are on and the important work we get to do to help people, their pets, and their homes. Many of you may not know this, but Duck & Turtle turns THE BIG TWO today, October 1, 2015. That is why we could not let this day go by without acknowledging the reason we have experienced the success we have and the reason we’ve made it this far — YOU! Therefore, we’d like to extend our deep and sincere gratitude to ALL of you — our clients, our community partners, our fellow pet business owners, our word-of-mouth references, and all of our followers and supporters. Sincerely, THANK YOU! 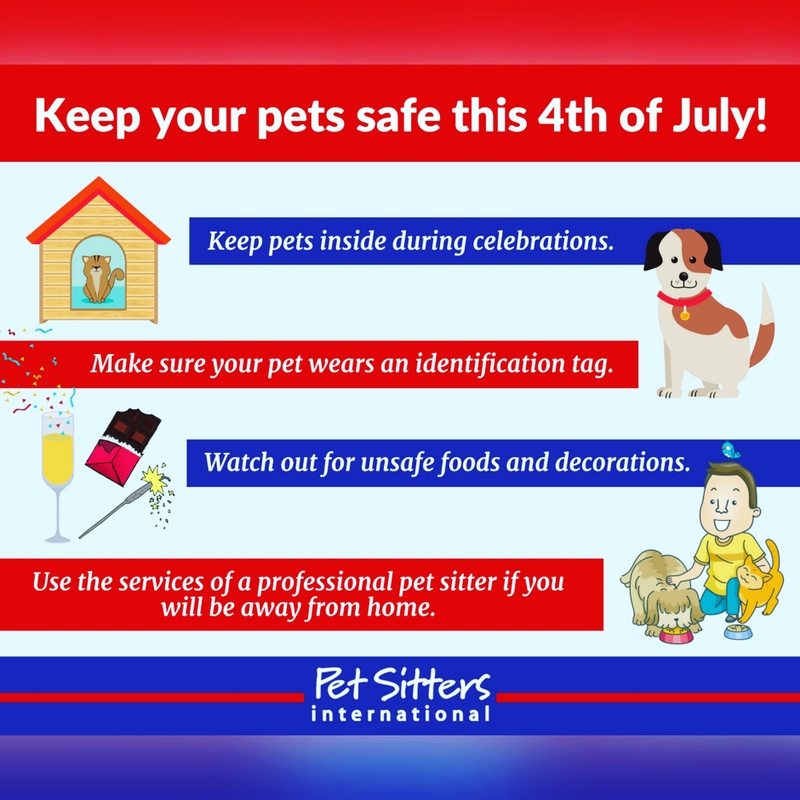 Clients, thank you for calling on us and entrusting us to give the BEST care to your home and pets when you cannot. Clients (and pets) whom we have had to turn down at times, thank you for your understanding and for keeping us at the top of your list as your #1 choice for pet and home care. Community partners, thank you for your willingness and desire to include us in your events and publications whenever possible. Fellow pet business owners, thank you for allowing us space on your countertops and bulletin boards to display our business cards and flyers and for, thereby, affording us greater visibility as a business. To our word-of-mouth references, thank you for the glowing testimonials you give to your friends and relatives about us and for continuously sending folks our way — you are the lifeblood of our business! And last but not least, to all our followers and supporters, thank you for checking in on us from time to time, for ‘Liking’ our pages, commenting on our posts, and for sharing Duck & Turtle content across the interwebs whenever you can. ALL OF YOU ARE BEYOND GREAT!!!! …with the utmost humility, respect, and gratitude… a resounding THANK YOU!!!!!!!!! !